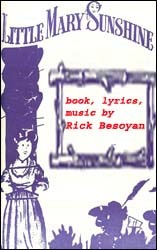 While this "musical about an old operetta" is a spoof of old time favorites like "Rose Marie" and "Naughty Marietta", it kids gently and with affection. With its deliberately corny songs and naive situations, it pokes fun at all the clich�s of Hollywood�s innocent musicals of the 30�s and 40�s. There are 24 songs in all, including thundering choruses, romantic waltzes and lilting duets, all done freshly and with flair. The story centers on the dashing and gallant Captain of the Colorado Rangers as he tries to win the heart of Mary Sunshine while stopping a dastardly villain and his murderous plot. In the end the lovers are united, the villain is defeated and a chorus of winsome schoolgirls help complete this loving lampoon of old-fashioned movie musicals. 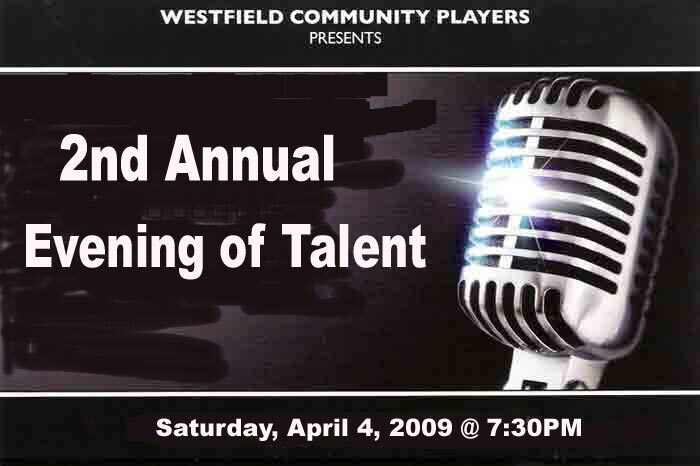 Westfield Community Players is proud to present its 2nd Annual Talent Showcase featuring local talent. Please join us for an evening of entertainment.